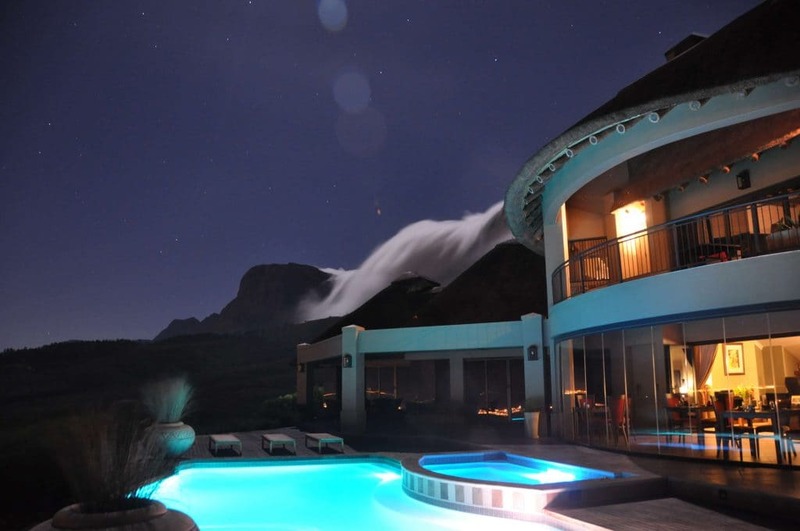 If you’re looking for pocket friendly luxury accommodation, Cape Town is your port of call. There is no doubt in my mind that Paul Theroux coined this phrase while standing on the bed in a box room, heaving his suitcase in to close the door. All of this unfortunately cannot happen at once in hotel rooms in most world cities. If you’re on a budget, that is. ** High season rates incl. breakfast and local tax. Rates are subject to availability and change. 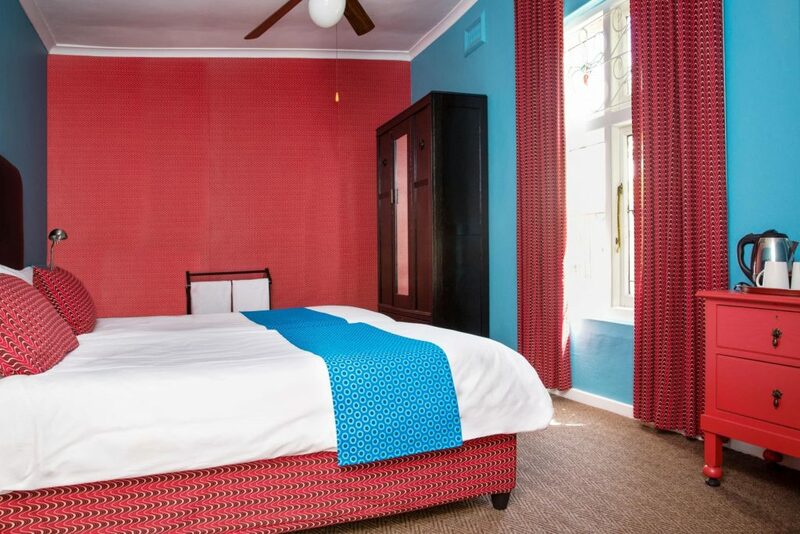 Looking to book accommodation in Cape Town? E-mail our consultants at info@capetown.travel for all booking inquiries.